Dale Brown plucks his plots out of newspaper headlines. This thriller continues with the Skymaster characters and focuses on cbyer warfare with Russian origins. Obviously that is not much of a fictional stretch. The McLanahans are back as is ex-President Martindale. The Iron Wolves are Martindale's Scion warriors. 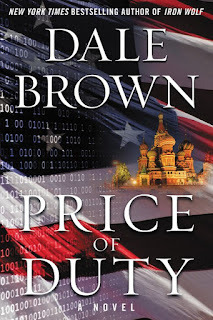 As most of Brown's books, there is a focus on high tech weapons and cutting edge gadgets. 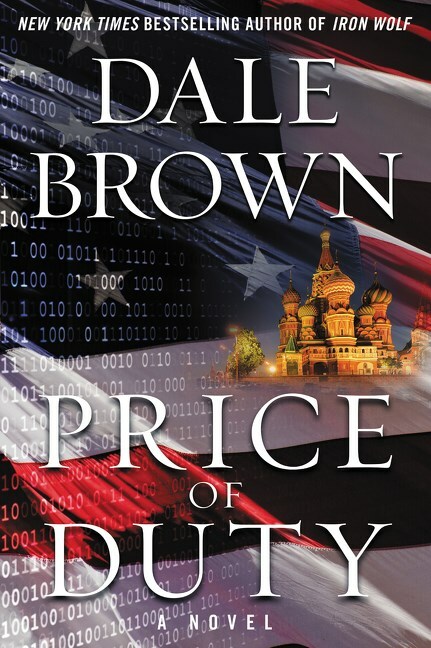 The plot sadly depicts an ethically challenged American president and a group of patriotic Americans defying their own government by allying with former eastern bloc countries. There is plenty of action and mayhem. The potential for cyber warfare is entirely too probable and the results all together too devastating. One can only hope that this near future remains fictional.